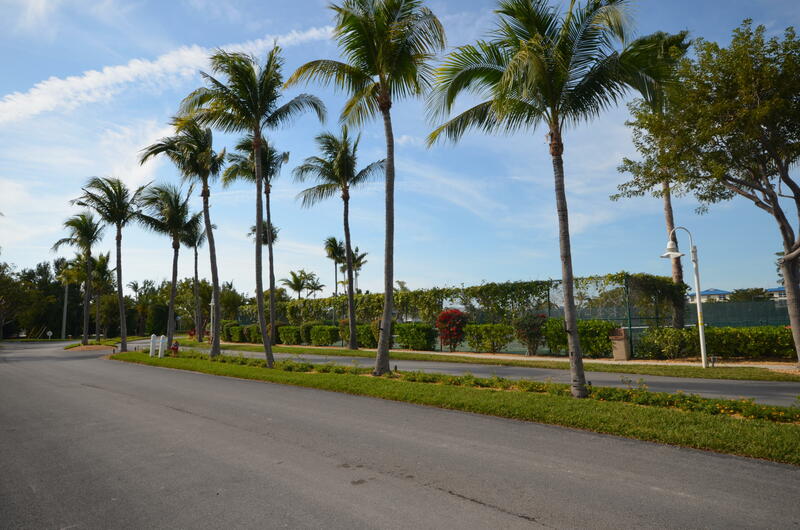 Directions: MM61 Turn onto Duck Key Blvd make a left at Hawks Cay Resort and continue straight on Hawks Cay Blvd towards the resort. 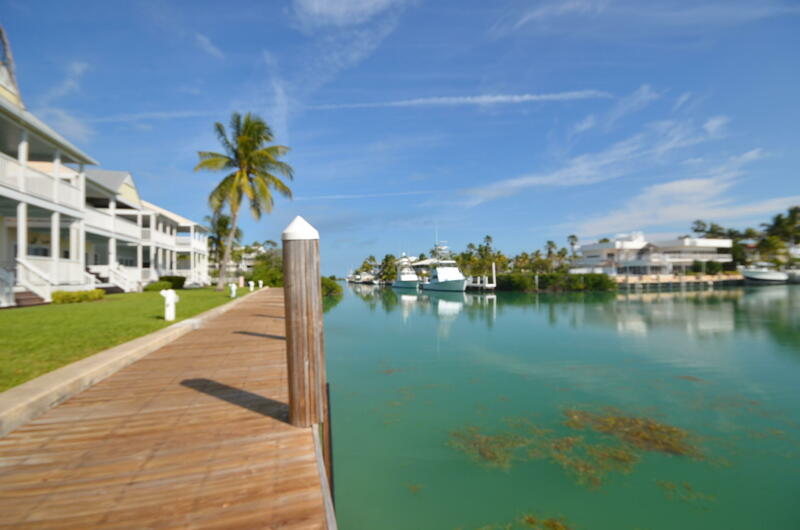 Villa is 7083 just before the main resort on the right hand side. 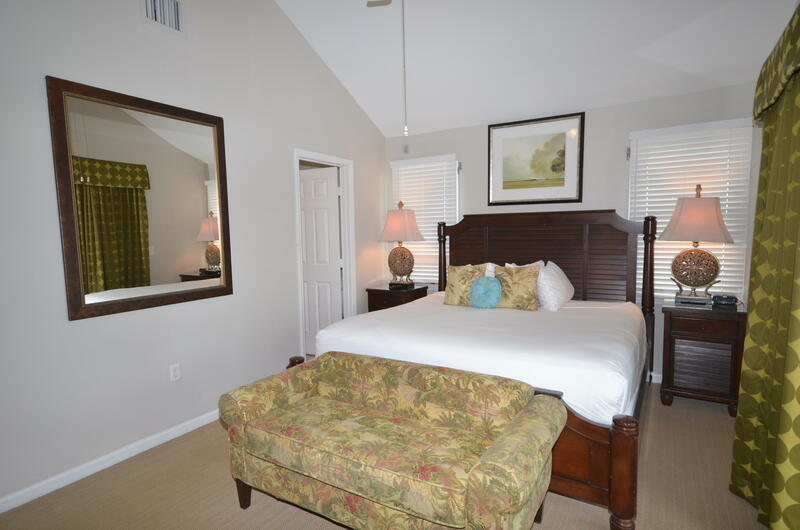 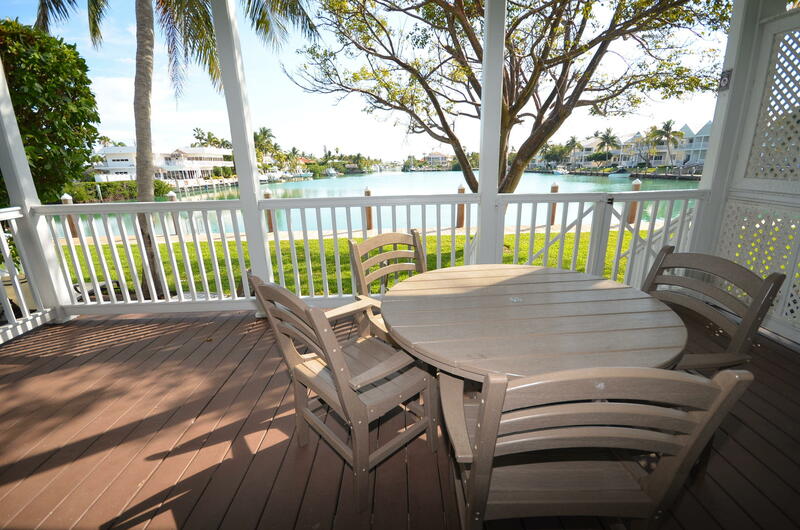 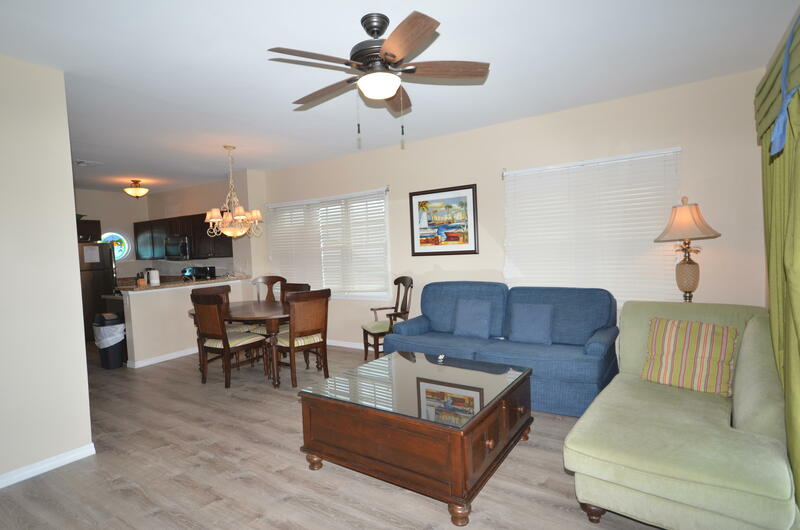 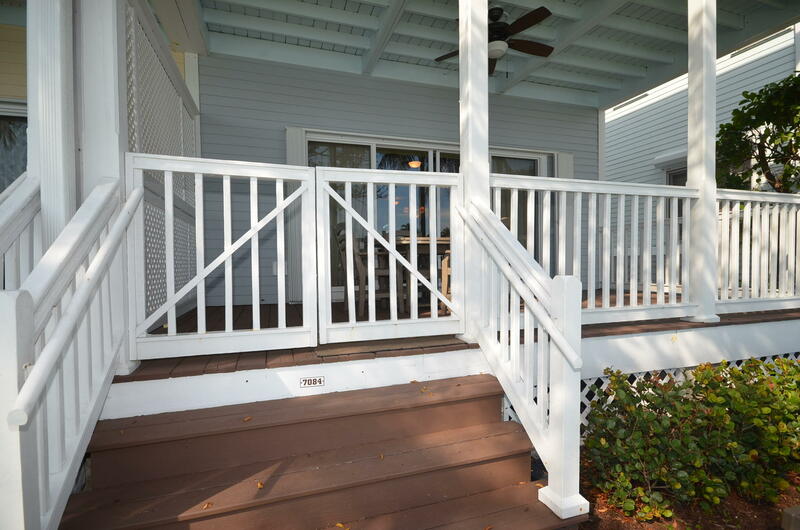 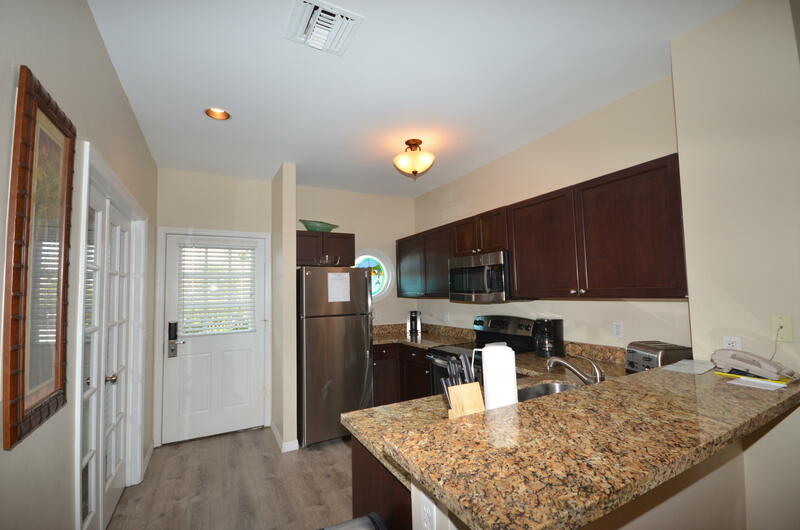 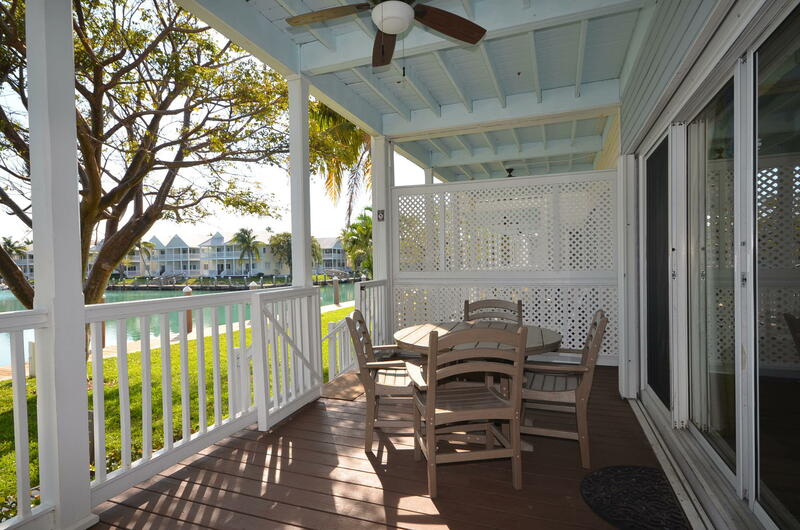 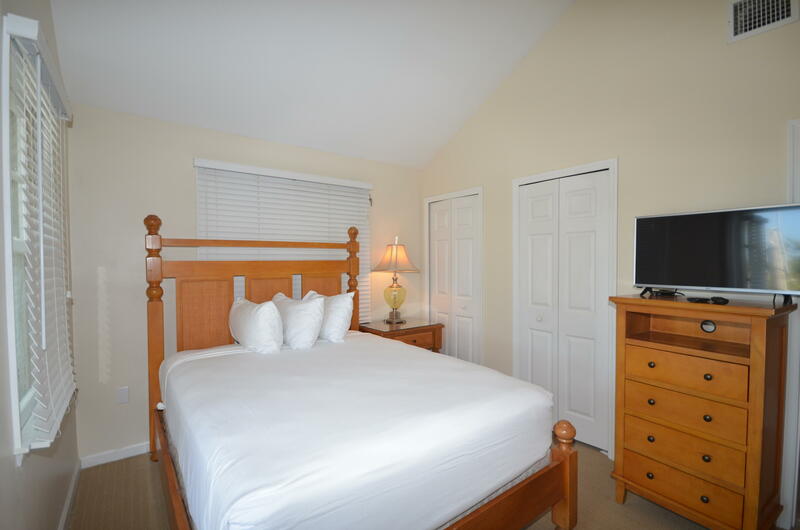 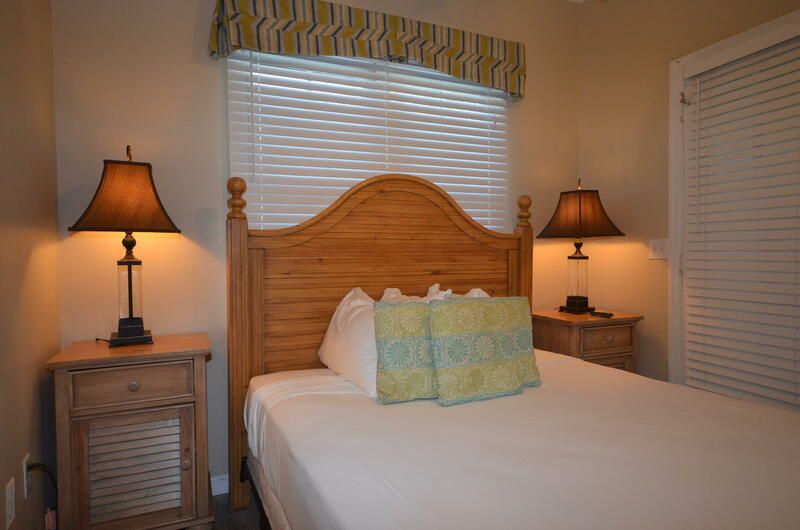 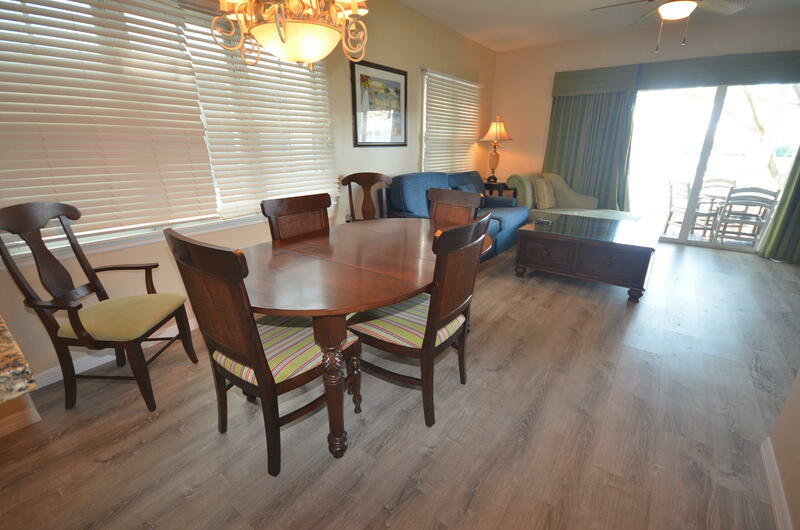 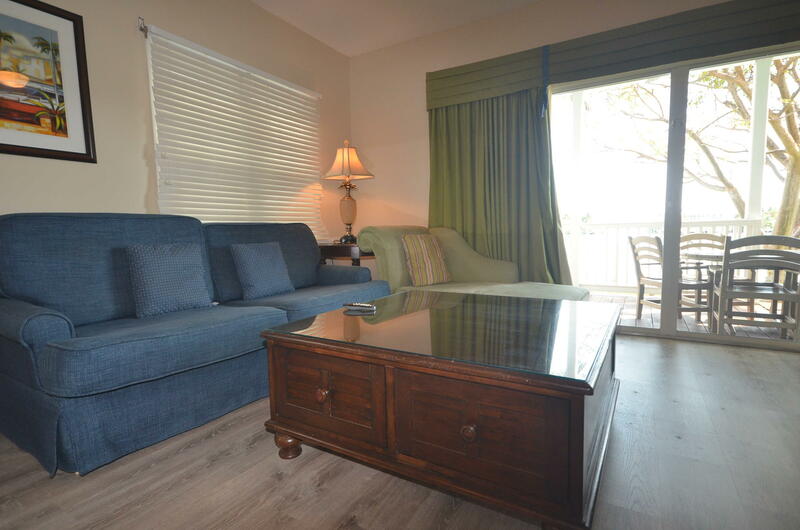 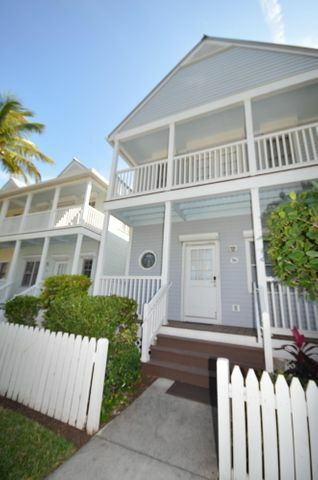 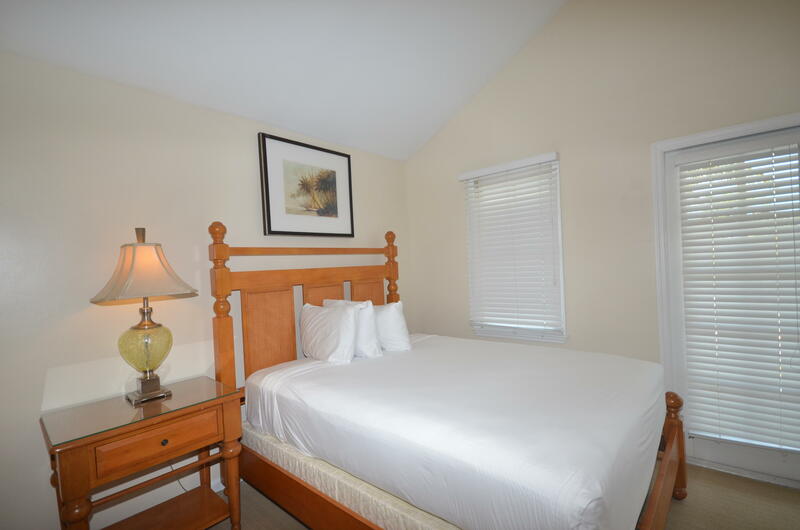 Enjoy ownership at the New Hawks Cay resort and the benefit of rental income when you are away! 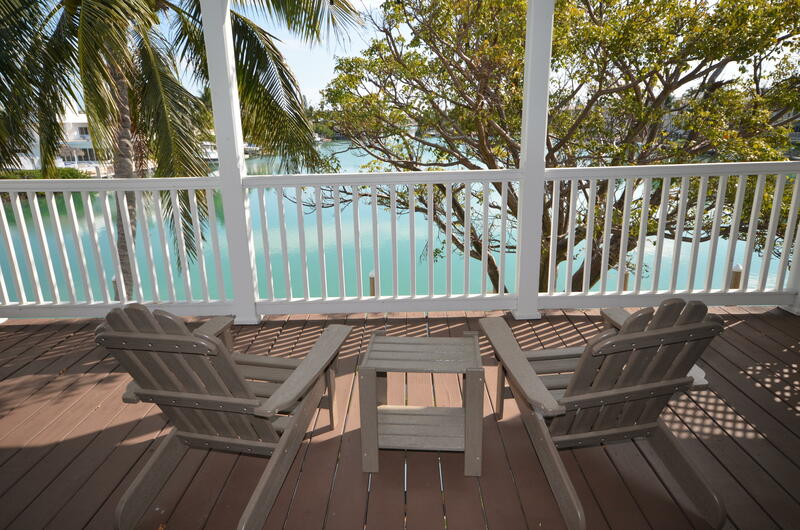 Couple this with all of the prestigious amenities an owner can take advantage of by placing it within the rental program at Hawk's Cay Resort, which is optional. 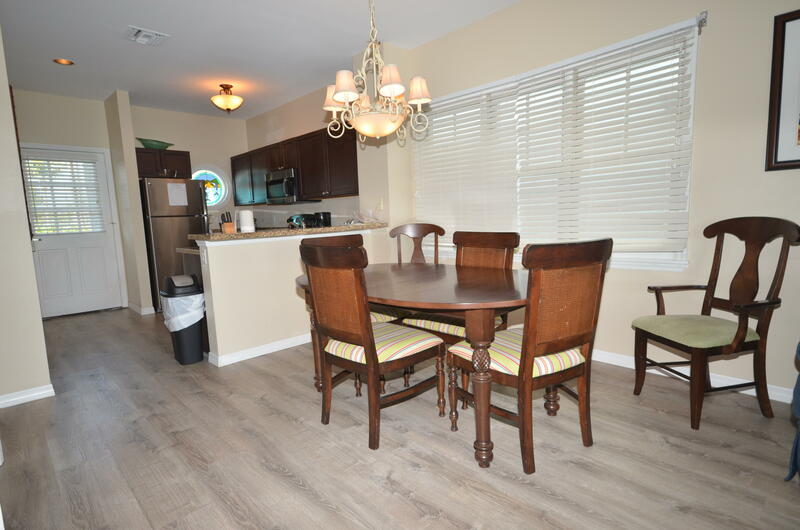 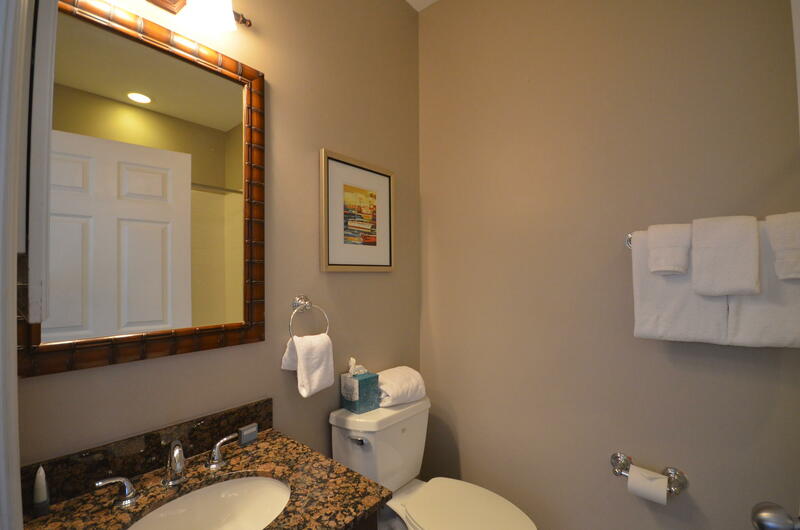 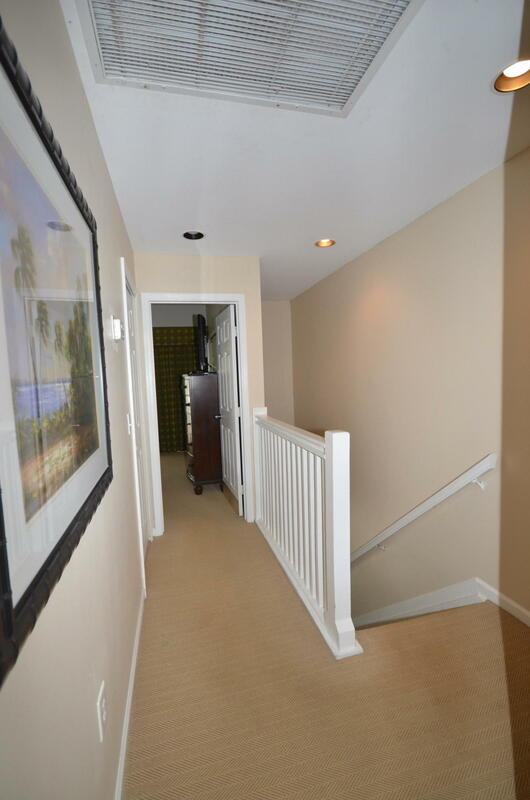 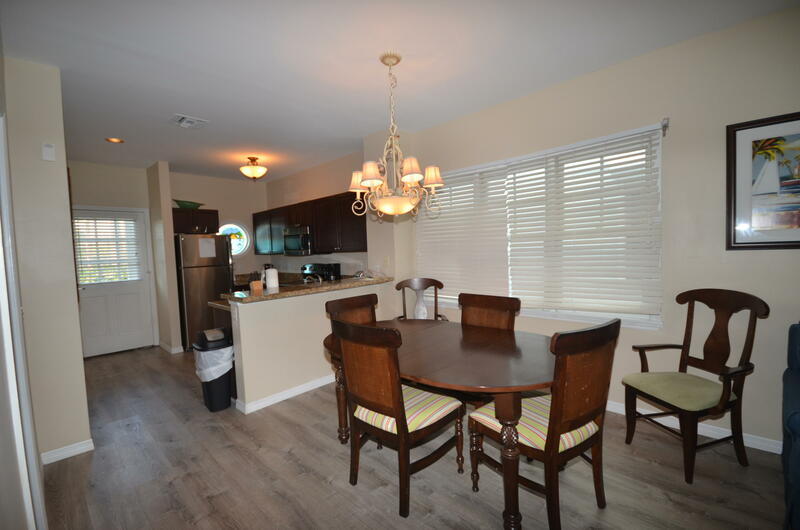 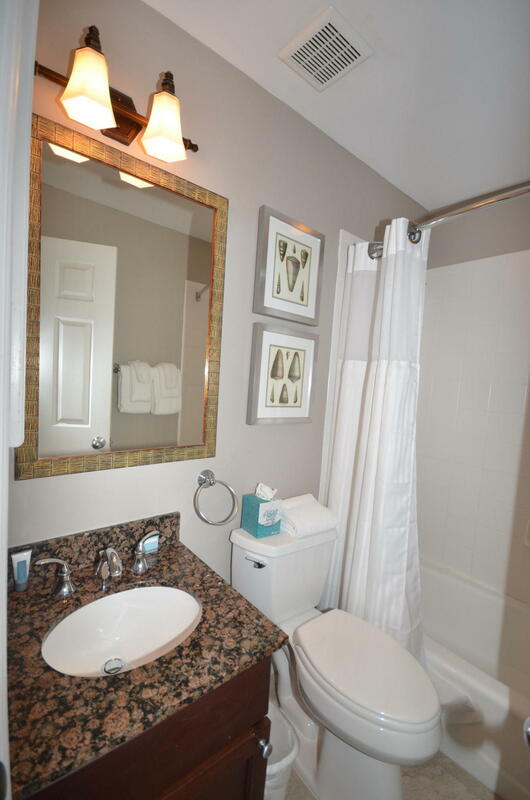 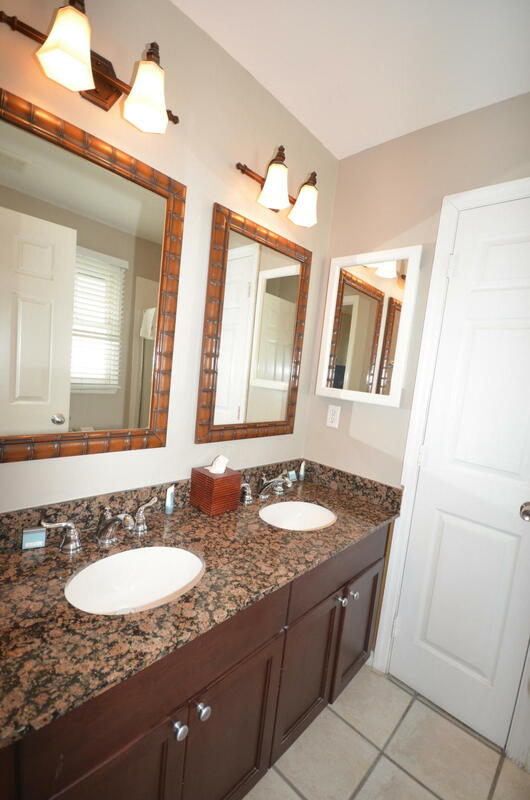 Inquire about investment potential, and take advantage of the best of both worlds! 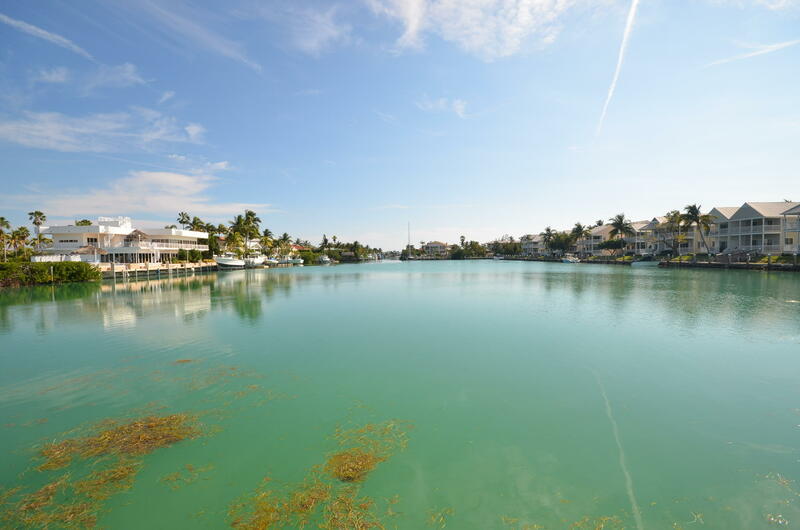 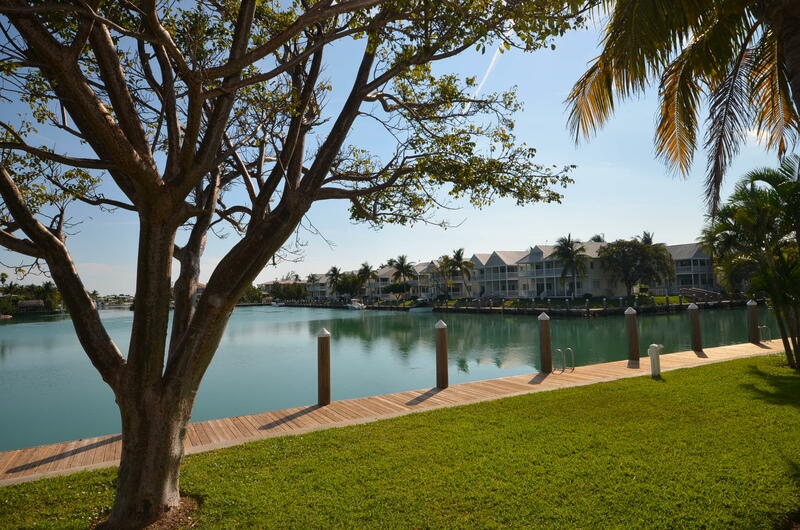 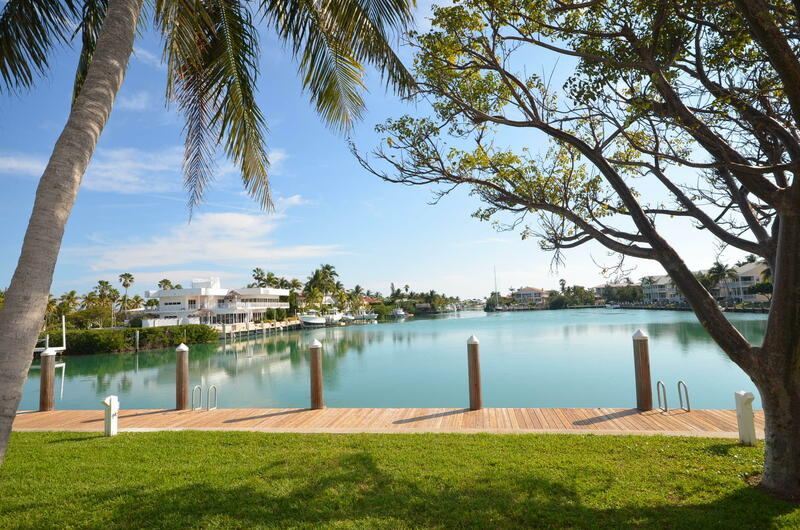 Purchase a vacation villa at the Village at Hawks Cay in the Florida Keys, and own a piece of paradise. 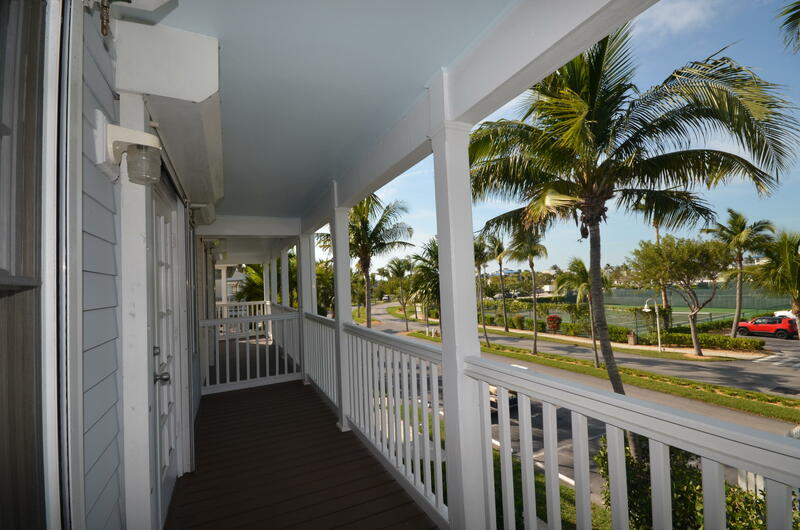 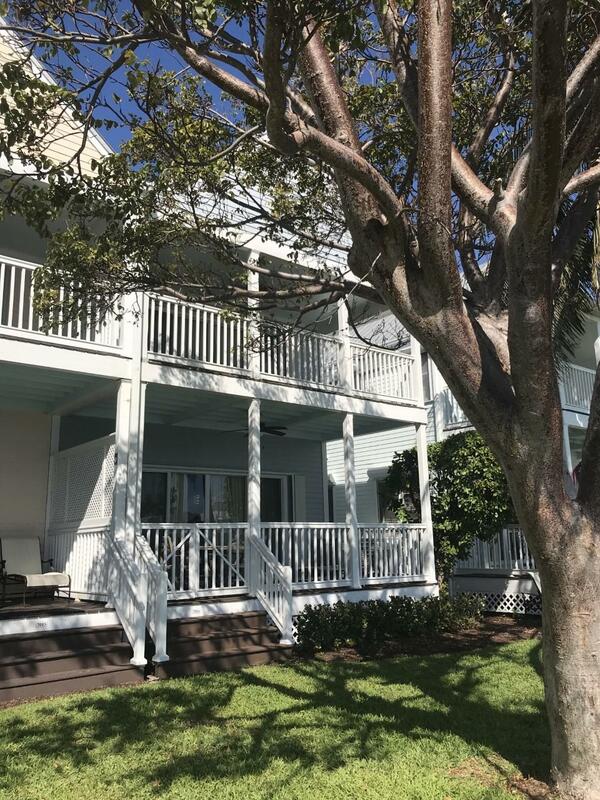 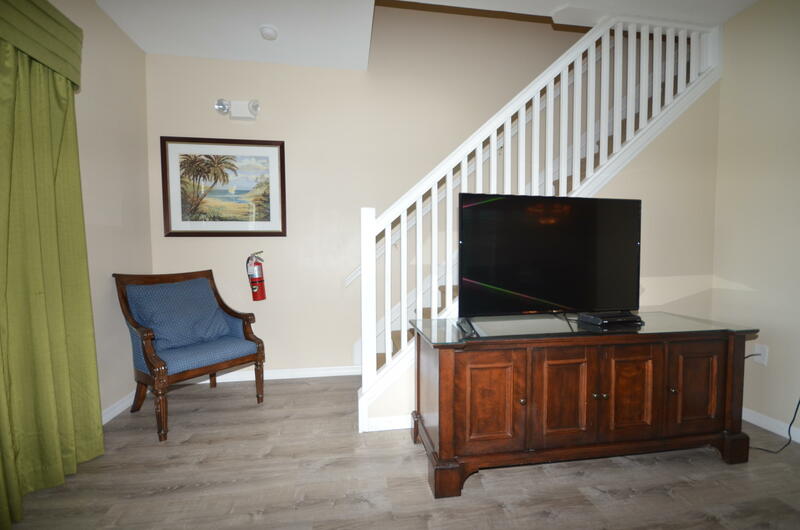 Vacation homes at the world-class Hawks Cay Resort on Duck Key are available for your enjoyment, and when you are not staying at your villa, take advantage of the resorts rental management program by earning income on your property without having to worry about its maintenance. 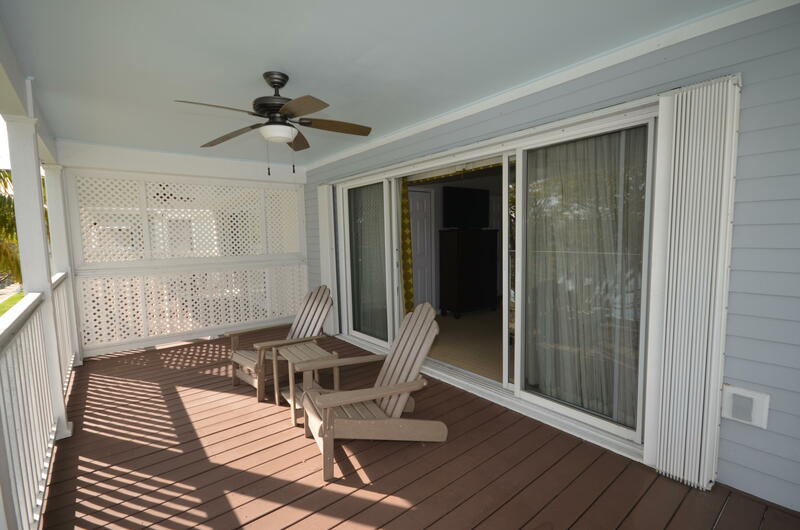 Please note that the resort rental management program is optional. 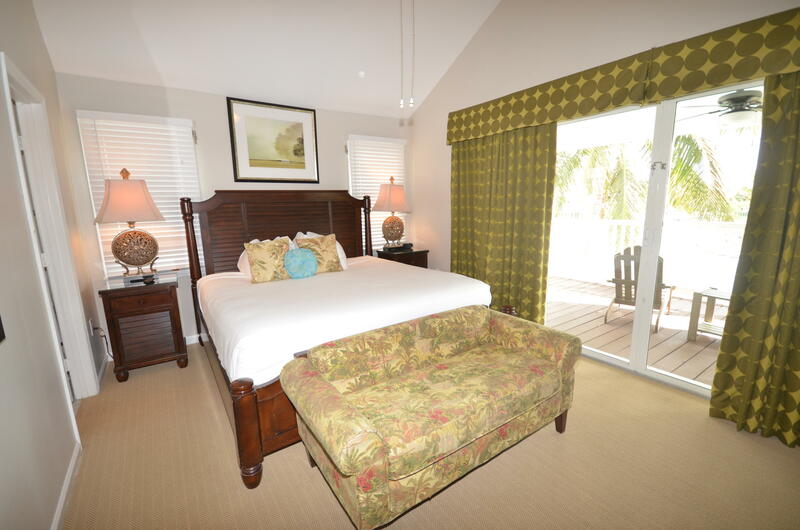 Other benefits include national and international marketing through Preferred Hotels & Resorts. 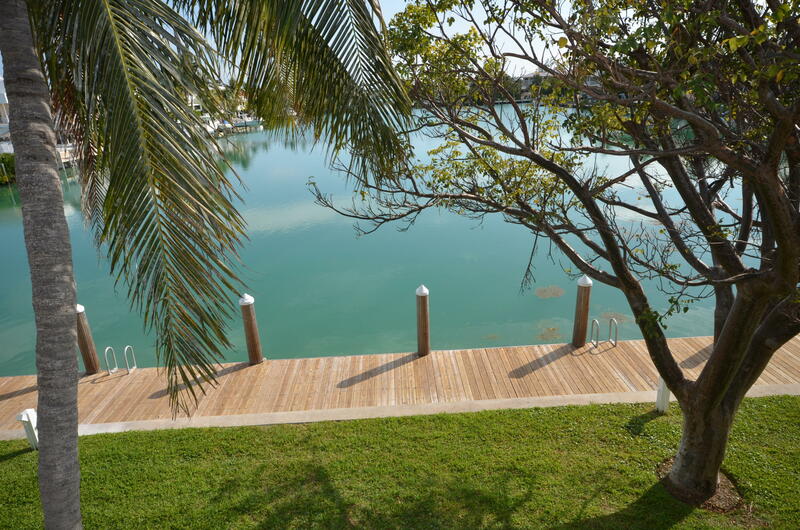 Some of the amenities that owners can access at Hawk's Cay Resort include a freshwater lagoon and beach area, five pools, two marinas, a full-service spa, five restaurants, tennis courts, a childrens activity center and club, a gift shop, and activities like deep-sea reef and backcountry fishing, sailing, parasailing, snorkeling, scuba diving, sailing and kiteboarding.